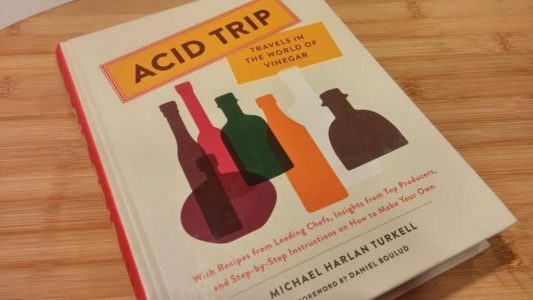 Author Michael Harlan Turkell will be speaking at the Library about his book Acid Trip: Travels in the World of Vinegar on Tuesday 21 November at 19h30. My father worked less than a block away from the New York Public Library (NYPL), and I remember wandering through those grandiose halls before finding myself inside a microfiche archive room. I remember scanning through those machines, catalogs of old newspapers whirring by, when an employee there came up to me and asked my name. I said “Michael” and he said, don’t you mean “Michael-fiche,” and then chuckling to himself as he walked away. How did you come to be interested in writing this book? I had been making vinegars in my Brooklyn backyard for a couple of years, recording all my data and experiments in journals. Before moving my operation to my friend’s cheese shop, Stinky BKLYN, I had the idea of being more than an artisan autodidact, and decided the best way to master my craft was to meet the masters! I researched a number of vinegar cultures around the world, and defined a number of producers I hoped to visit, and learn from; not only to make their vinegars at home, but also how to cook with it in their native cuisines. I wanted to enrich myself, and my vinegar knowledge with a global view of its history, its versatility, and the fact that its an agricultural product just like wine, and no better way than to actually visit the place its made, see it made in its origins, and have those taste memories. 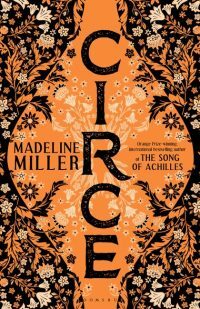 It gave a sense of story, so rather than just writing a manual on “how to” there was a “why” and “where” aspect to it too, one that anyone can visit, and go on their own ACID TRIP!